LEXINGTON, Ky. (Aug. 23, 2016) — This past spring, UK officials made several recommendations that addressed student safety issues, which included making reporting information more accessible through UK’s website and other channels. 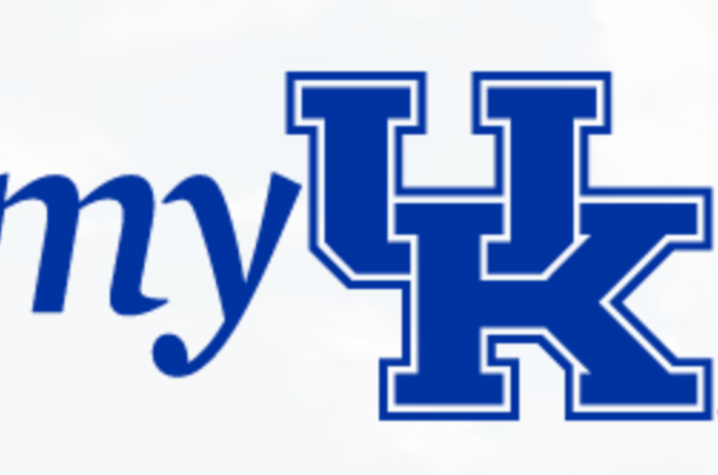 Now, UK students (and employees) may easily access this information via myUK, the online portal where students, faculty and staff manage all of their UK information. On the main login page of myUK, students will have access to all of the information they need on how to report a safety concern (publicly or confidentially) as well as a link to a campus community page with more detailed information. "The University of Kentucky is committed to student success – in all its dynamics and definitions – which is why we’ve invested millions in technology and personnel over the last five years to improve campus safety,” UK President Eli Capilouto said. "It is also why we initiated the CATS Survey, one of the nation's most comprehensive examinations of campus safety. This announcement marks the next step in providing easier access to important reporting tools for the UK family." The myUK portal may be accessed at https://myuk.uky.edu/irj/portal or via the UK homepage. 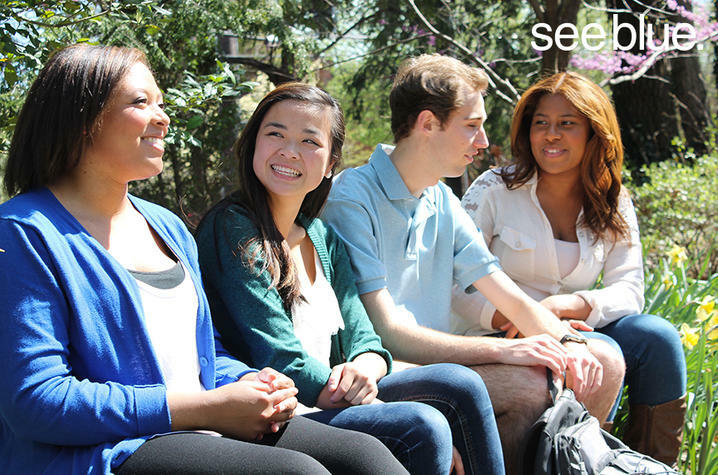 In the spring 2015 semester, Capilouto and endowed faculty of the UK Center for Research on Violence Against Women initiated the first of five Campus Attitudes Toward Safety (CATS) surveys. UK officials believe the university is among the first in the country to undertake mandatory, campuswide surveys regarding sexual assault and campus climate. Data from this first survey showed more than 90 percent of UK students believe campus is safe and officials are responsive to safety concerns. However, many students reported not knowing what resources are available for reporting an instance of sexual assault or bullying. By displaying this information prominently on myUK, officials hope students will be more aware of how to report, as students are required to login to myUK frequently to update personal information, register for classes, manage financial information, etc. The second CATS survey was administered this past spring and preliminary results will be available later this fall.